Hey guys couldn't get a fun green screen video done this week but i do have this! A BRAND NEW EVENT!! Bot sure if this event is supposed to benefit players or NG or both. Money! Is the root of all evil today. Hmm. 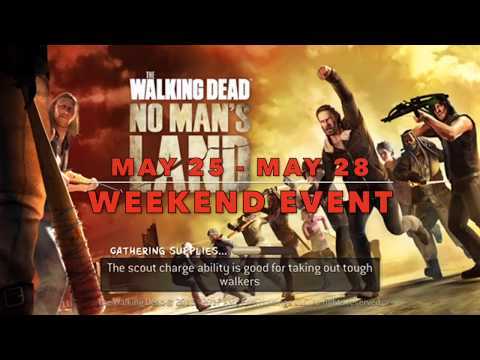 So the weekend event is not for f2p it would seem. Hopefully the increased chance of finding gold is obvious. Anyway, I won't judge something we've never had. Goodluck everyone. Not really, it’s a hard NO to extra gold spending time for this girl.